WOW! 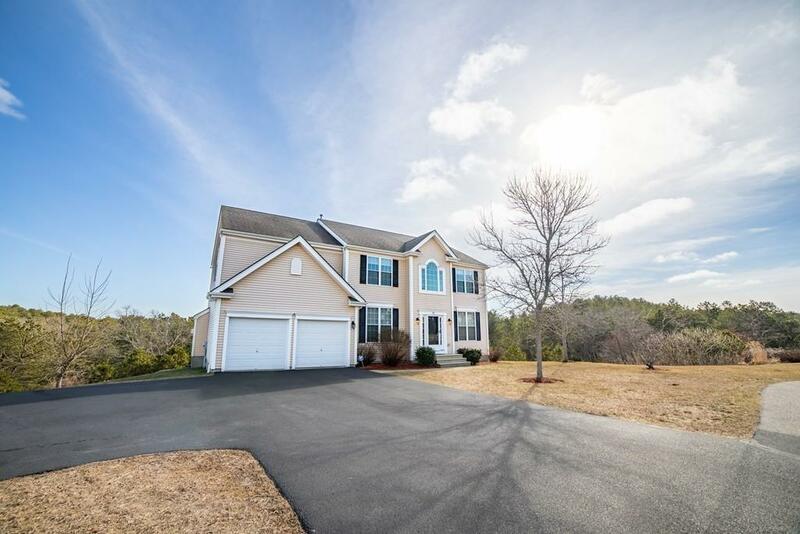 Absolutely stunning colonial located in sought-after Pine Hollow neighborhood in South Plymouth! 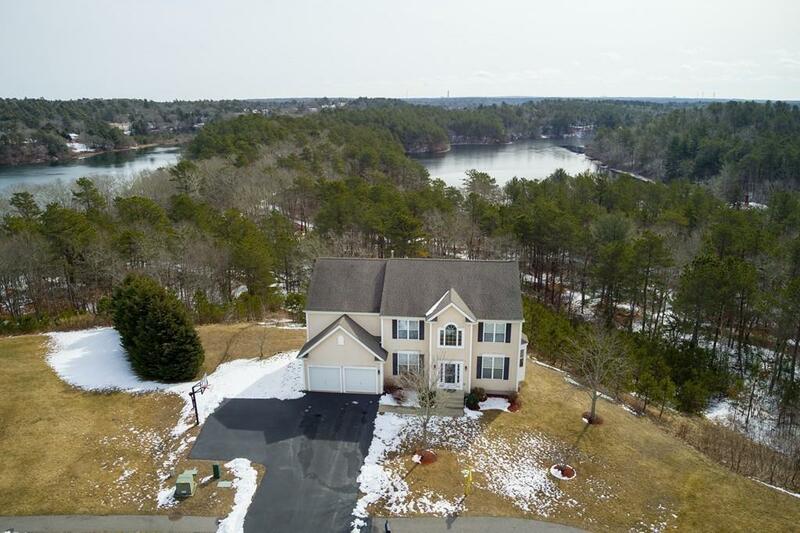 This stately home sits on a cul-de-sac overlooking a large lot and pond views in the distance (triangle and little herring pond). 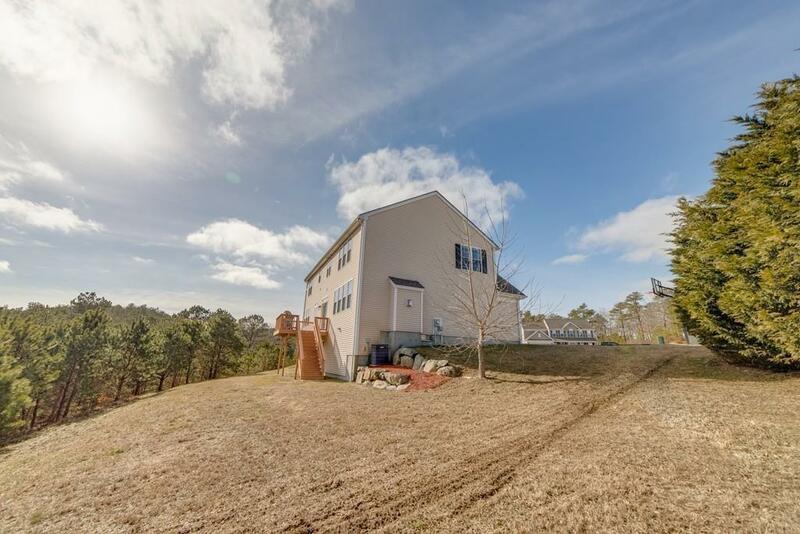 This well cared for home is ready for a new family! Entertaining is easy with this open floor plan, natural light just pours in throughout. Not your average colonial, this home was made to be a showcase!Features include:Large bedrooms throughout,large closets throughout,cathedral ceilings,bonus office,beautiful hardwood floors,granite kitchen counters with massive island,new stainless appliances,granite bathroom counters,large resealed drive way and 2 car garage,large basement,central air, and many more features.This home also boasts a master bedroom worthy of its own zipcode and breathtaking master bath! Lots of privacy here! 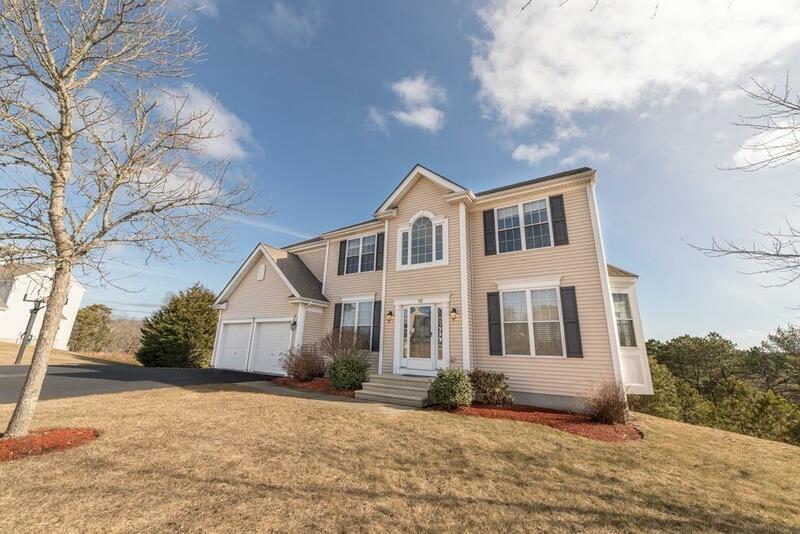 Close to Rt 3 and many area amenities! First showings begin SUNDAY 2/17 2-4 PM! Don't forget to look at the 3D Virtual Tour! Listing courtesy of Jared Borgatti of Options 153, Mullen & Partners. Disclosures All information is Believed To Be Accurate. Buyer And Buyers Agent To Perform Own Due Diligence. Listing provided courtesy of Jared Borgatti of Options 153, Mullen & Partners.